If you are running into what we call “Windows Sample Rate Mismatch” issues. 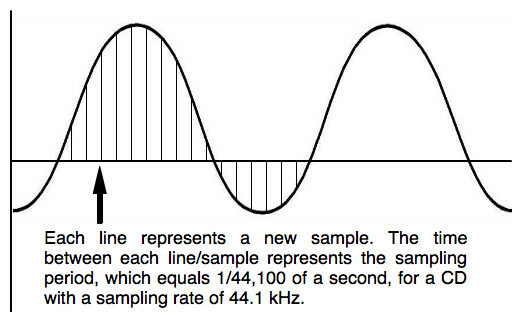 It is important to remember that your audio interface can only run one Sample Rate at a time. As each program can set a different Sample Rate it becomes important to make sure each program is on the same Sample Rate so you don’t have to wait for the interface to switch, or restart streaming. DAW programs like Pro Tools, or others, each use the ASIO driver, so they all talk to the interface directly, but Windows OS itself is also a program and can set it’s own Sample Rate for the WDM driver, and all the programs that use the WDM Driver, such as your Internet Browser, Windows Media Player, Games, etc. Before opening your DAW go to the small speaker icon on the bottom right Windows Taskbar > Right Click > Choose Properties > Playback Devices. Here, choose the Saffire/Scarlett/Clarett > Properties > Advanced Tab > Set the desired Sample Rate you will be using in your DAW. Also if needed check the boxes for “Exclusive Control” to make sure you have the desired settings you prefer, such as allowing multiple programs at once, or not. After this check in Saffire/Scarlett MixControl or Focusrite Control that the Sample Rate of the device has changed to this desired Sample Rate. Then open Pro Tools, or other DAW, and open your session on the same Sample Rate.